A number of boats (yachts in particular) have run aground in recent times at the “top hole in the wall” adjacent to Freeburn Island in the Clarence River. It is obvious from damage to boats that this channel is not suitable for anything but shallow draft local boats. We have raised the matter a number of times with authorities and a “Notice to Mariners” should soon be issued. Following that, electronic charts should be updated. 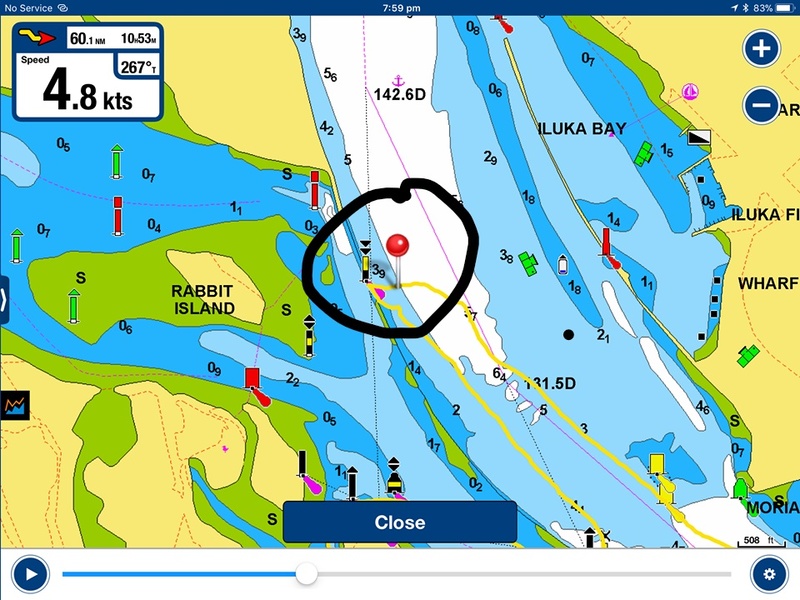 In the meantime yachts in particular should avoid “the top hole the wall” adjacent to Freeburn Island. New Arrival Big Surf – Be Careful!